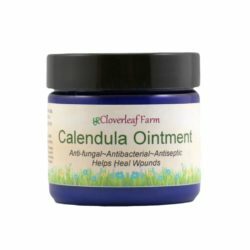 This proprietary blend was created by our medicinal herbalist for those who want a safe healing cream containing Gotu Kola, commonly used to heal scarring resulting from surgery, burns, and skin ulcers. 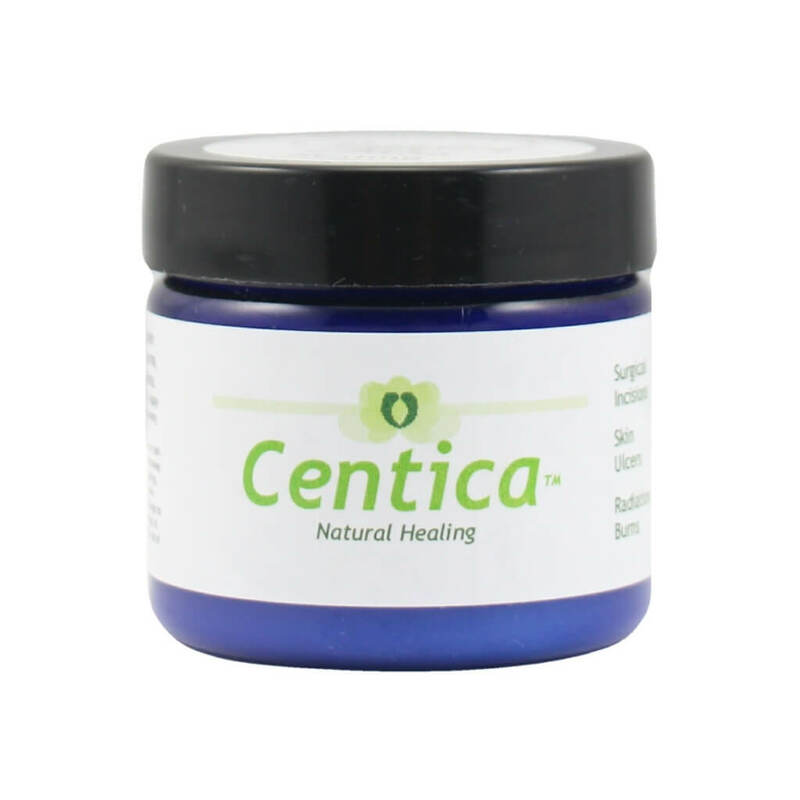 This gentle cream may also help to reduce the formation of scar tissue. 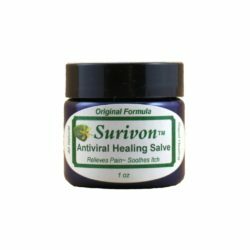 This proprietary blend was created by our medicinal herbalist for those who want a safe healing cream containing Gotu Kola. 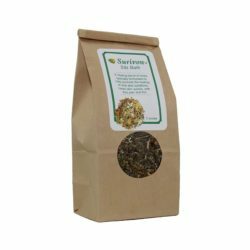 We’ve combined it with calendula, lavender and chickweed herbs using just the right ratios for optimal healing. We added aloe, shea butter and beeswax offer just the right balance for a loose cream that is easier to apply than a hard salve. Lavender essential oil is added for additional healing and as a natural preservative. Gotu kola – Anti-inflammatory and wound healing. Has been shown to speed the healing of surgical incisions, burns, skin ulcers, and, skin grafts. 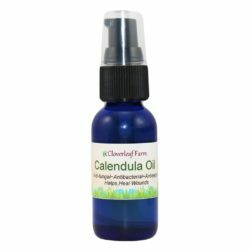 Calendula – A wide range of healing actions including anti-inflammatory, antiseptic, antibacterial, antiviral, anit-fungal, and wound healing. Chickweed – Long used for wound healing, soothing sores and scaly or itchy patches of skin. Clean area thoroughly. Apply gently to affected area every 4-5 hours. For external use only. Gotu kola, calendula, lavender, chickweed, almond & jojoba oils, aloe, shea butter, beeswax, lavender essential oil. Discontinue use if irritation or rash occurs. Do not ingest. Keep away from children. Will stain clothing. Seek medical attention when necessary. Do not use if allergic to daisies. Do not use if pregnant or breastfeeding. Do not use if allergic or sensitive to ingredients.